Frameworks have just launched a new website for their bespoke, handcrafted picture frames. Using the finest of materials they frame fine art prints, paintings, photography, posters and much more. Based at Krowji, Frameworks are committed to making high quality bespoke frames using hardwoods like Ash, Oak, Beech, Maple and Walnut and softwoods such as Tulip and Obeche. Their frames are finished in many different ways, water based paints, shellac, acrylics, Inks and other techniques. 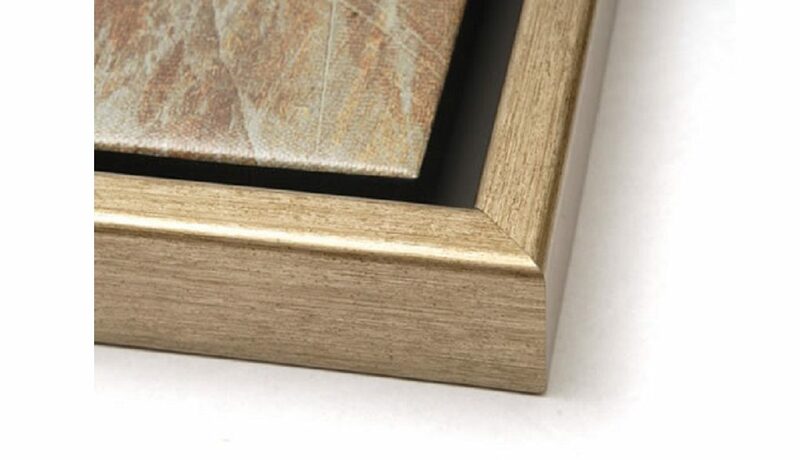 The hand finished frames are gessoed, sprayed, waxed, buffed, polished, scratched, limed, and stained. Click here to contact Frameworks for more information.